If you don’t live in Florida or don’t know anyone in Florida, you may have never heard of Cape Coral. It’s not as big or “popular” as Miami or Tampa, but it’s a wonderful city that is growing, expanding, and attracting attention by the minute! It’s starting to get attention everywhere! Cape Coral is the third largest city in Florida behind Tampa and Jacksonville. Cape Coral is both lively for younger people and welcoming for retirees. For this article, we wanted to share with you some reasons you should move to Cape Coral. Whether you have young children, newly married, single, or retired, you will love settling down in this town! There’s so much life to be lived here! The job market is growing in Cape Coral. Each year, it is seeing growth. In 2015, the net employment outlook was 32%, according to Forbes. The unemployment rate continues to drop. It is nearby Florida Gulf Coast University, which is a 800-acre campus with 51 undergraduate degree programs, 28 graduate programs, and 2 doctoral degrees. Cape Coral is home to the Four Mile Cove Ecological Preserve, which is 365 acres. There’s a walking trail where you can see birds, snakes, eagles, and more. Cape Coral has two great beaches – one is at Four Freedoms Park and the other is in the Yacht Club Community Park. 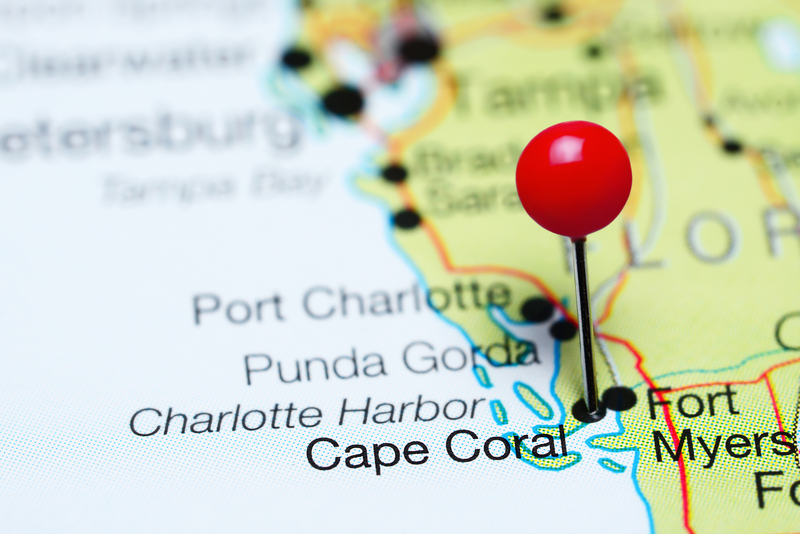 Cape Coral is also a short drive to Fort Myers beach and beaches in Naples. SunSplash Water Park is a great place to cool down with the kids. The weather is wonderful. The average high temperature during the city’s warmest months is 92 degrees. The winters are dry with comfortable/mid-level temperatures. Cape Coral has seven golf courses for you to play a round. Cape Coral has 30 parks for you to explore on your own, with friends, or family. This city has the second lowest crime rate of Florida cities with populations over 150,000. These are just a few reasons why you should make Cape Coral your home! Cape Coral is also home to many restaurants, bars, and shops for you to enjoy. Whether you’re looking to be a full-time resident or a snowbird, we promise you will love calling Cape Coral “home.” We have been selling homes and helping people buy homes in Cape Coral with more than 75 combined years of experience! Ask us anything about the area! 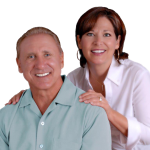 If you want to buy a home in Cape Coral, let us, Sue and Tom Demogenes, help you find your dream home in this city or another city in Southwest Florida. We have many listings to share with you. To search properties in Cape Coral or to contact us, visit our Cape Coral waterfront home page or call 239-357-6118.